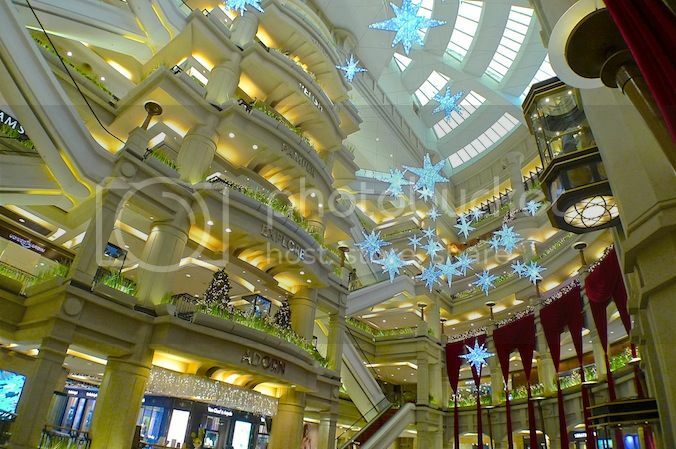 I must admit that I did not really go all out and take photos of the Christmas decorations this year. 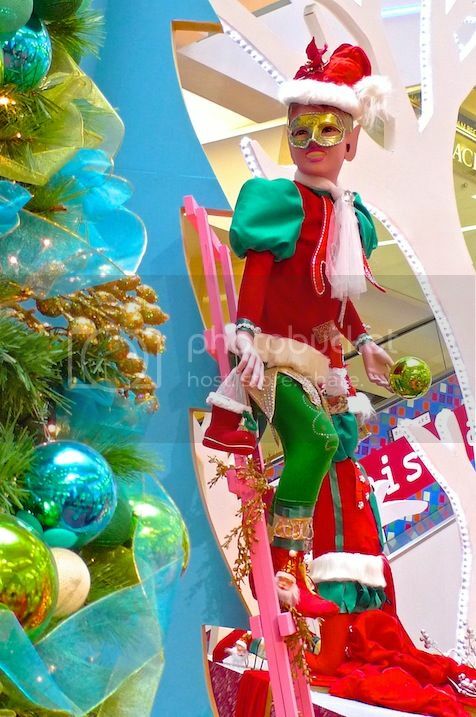 Mainly because most of the Christmas decorations were rather boring and uninteresting except for a few notable ones. 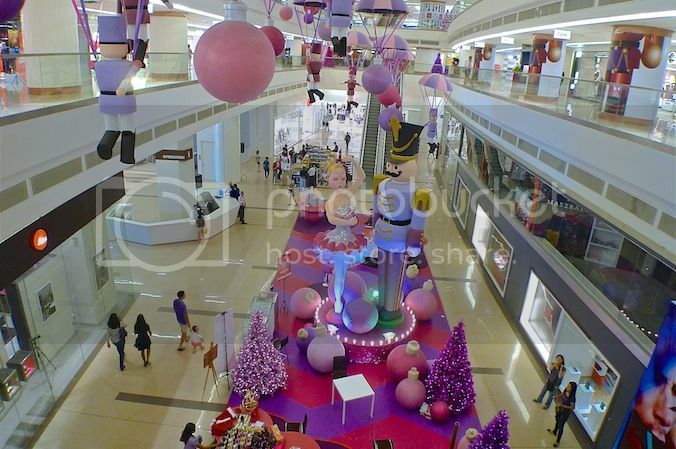 In Part 1, I shared with you the 2013 Christmas decorations at One Utama. 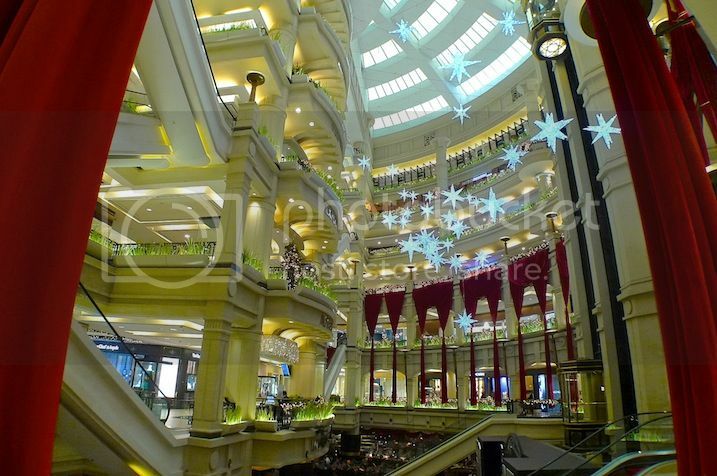 In Part 2, it's Pavilion KL. 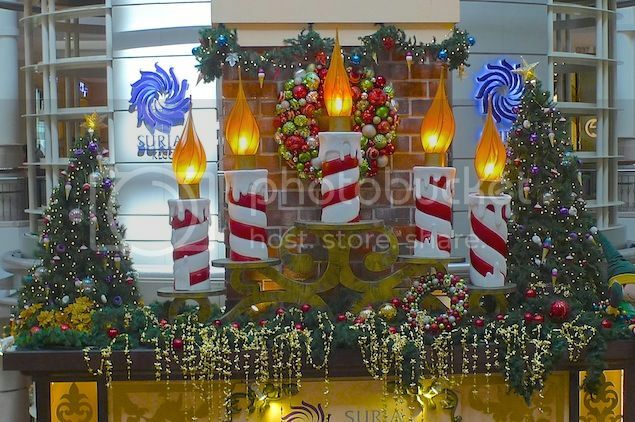 In this final part, I decided to share the decorations from a few shopping malls. First off, is Avenue K at Jalan Ampang KL. Can you believe it was my first time stepping into this mall? And that's just a chance encounter as I was trying out the LRT (after so long never been on it since I drive most of the time!) and alighted at KLCC Station and stumbled onto Avenue K! LOL! 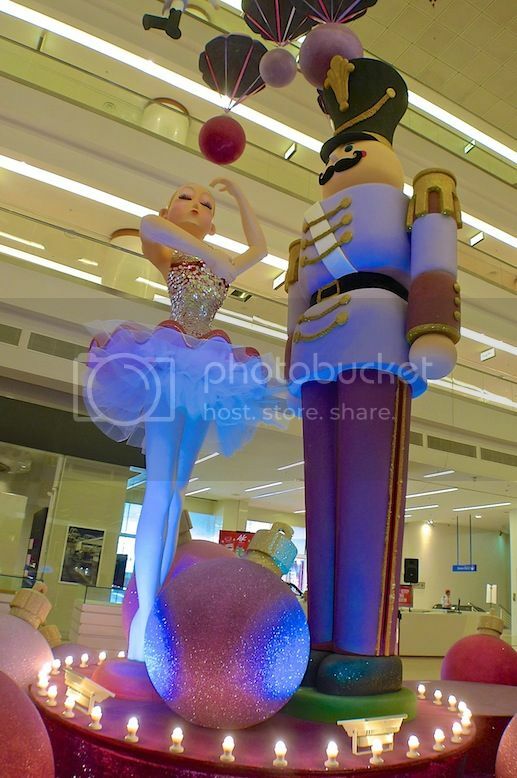 The theme to me is a Nutcracker Christmas which I thought was pretty special with the ballerina and the soldier turning round in circles as if they were inside a music box. 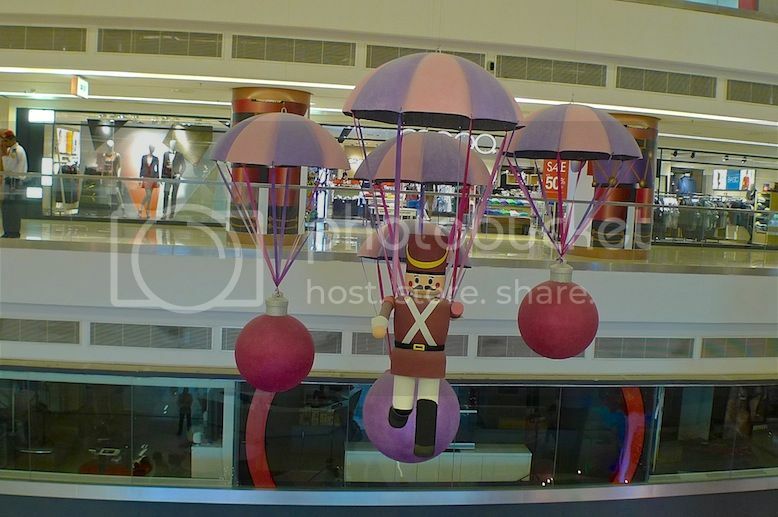 There were also lots of soldiers parachuting from above. One of the soldiers and the parachutes. 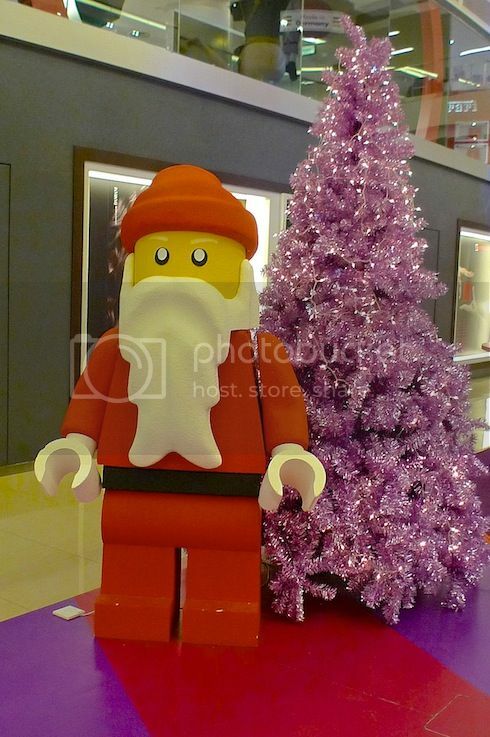 A Lego Santa Claus and a pink Christmas tree. 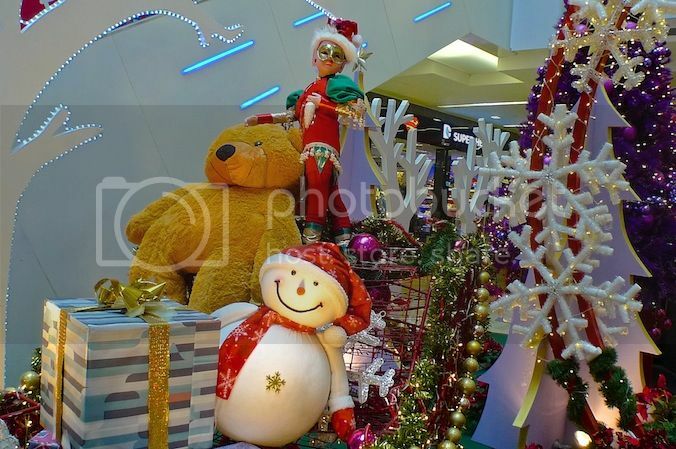 Giant dazzling ornaments added to the festive atmosphere. 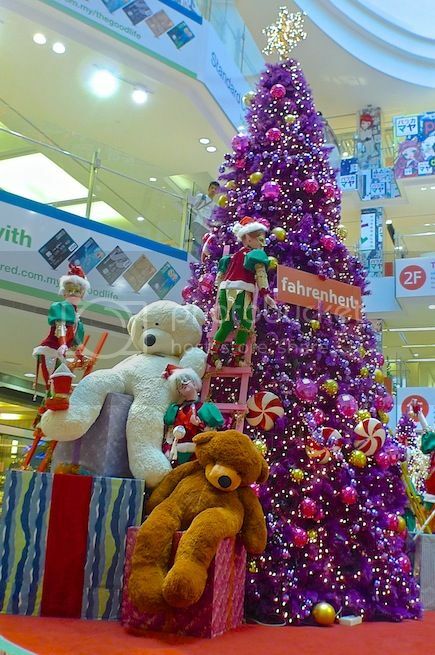 Next, is the Christmas decorations at Farenheit 88 in Bukit Bintang. 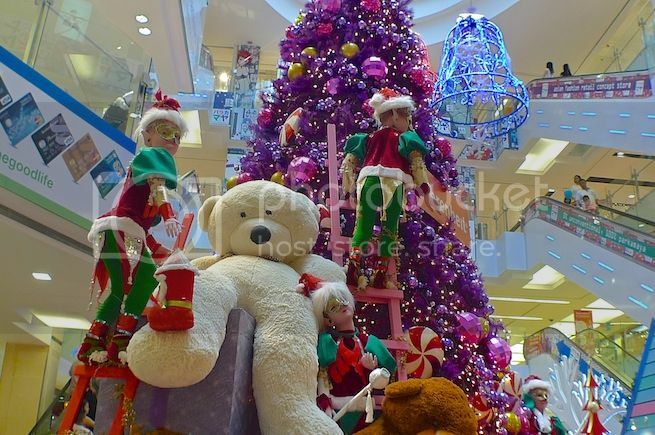 There were elves, bears, snowman and Christmas trees. I like the elves best. 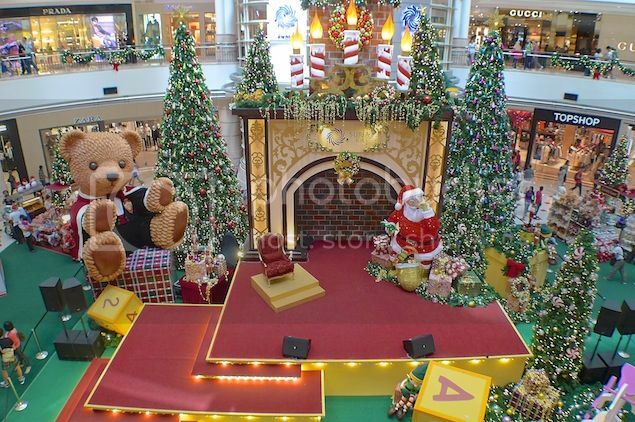 There was a bear too at Suria KLCC but it was a super huge Teddy Bear! 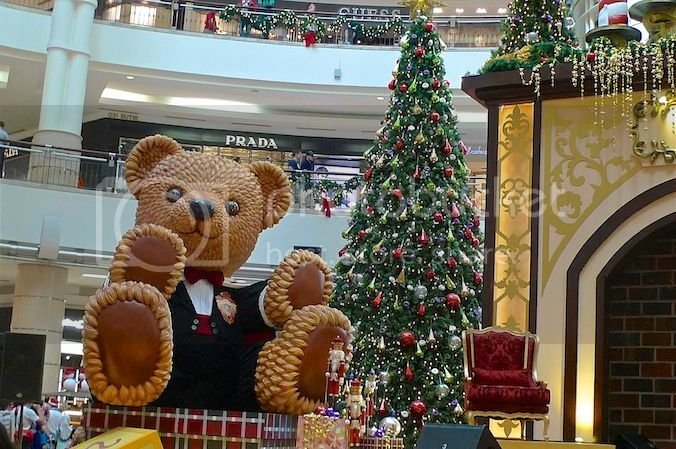 Do you like this cute giant bear? Giant candles on the mantel. 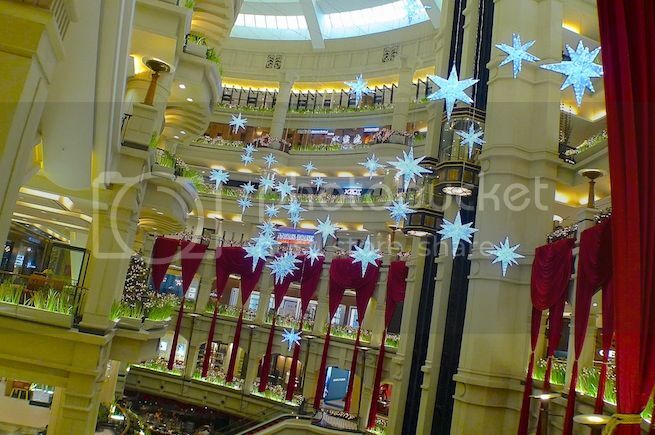 Lastly, I visited Starhill Gallery to take a look at their Christmas decorations. Glittering stars hanging all over the place. Looks pretty magical to me! 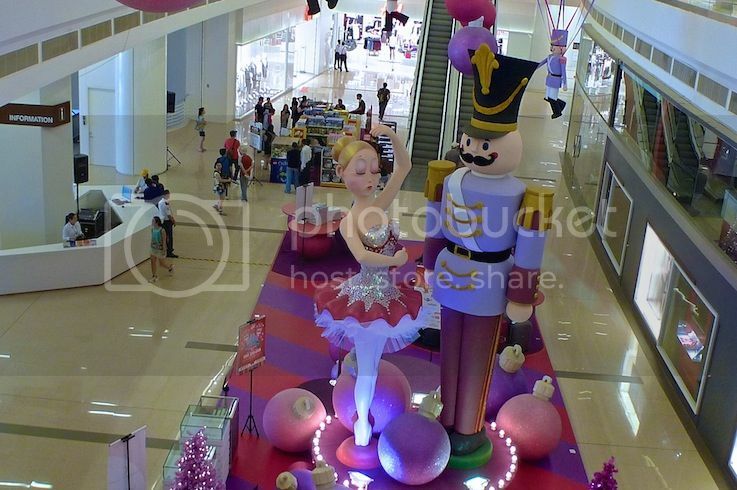 I did not have the time to visit Sunway Pyramid, Paradigm Mall, Tropicana City Mall and Berjaya Times Square this year, so if you took photos of the Christmas decorations there, do share them with me! 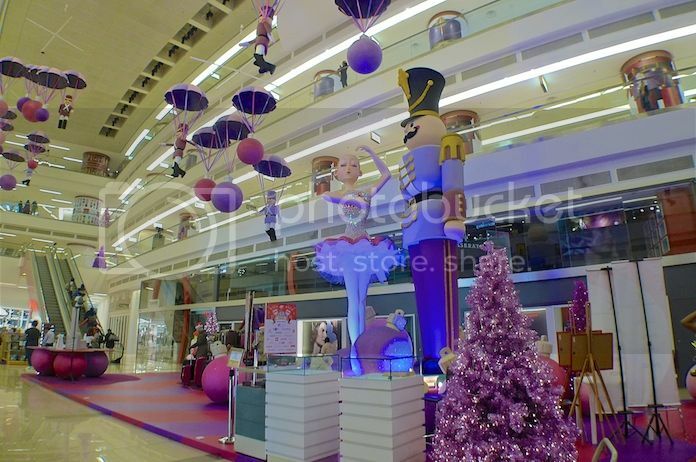 I did however, visit MidValley Megamall but I was so disappointed with the decorations there that I am not planning to share the photos here. Hope it will do better next year! 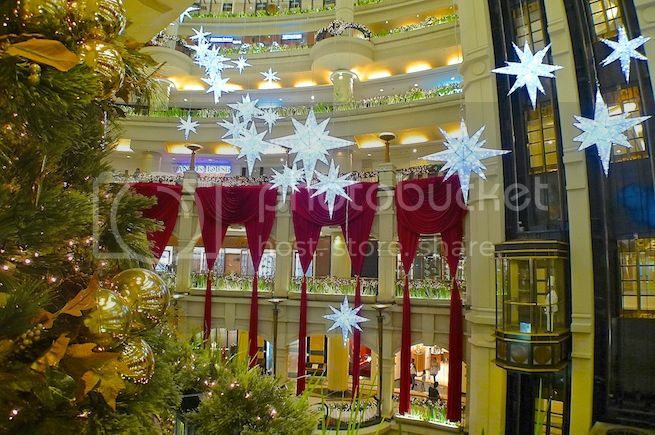 So which Christmas decorations you like best in 2013?